Rock wool sandwich panel, EPS panel, Hollow glass megnesiu sandwich papel. etc. Rock wool sandwich panel, Hollow glass megnesiu sandwich papel. T-Grid celling. 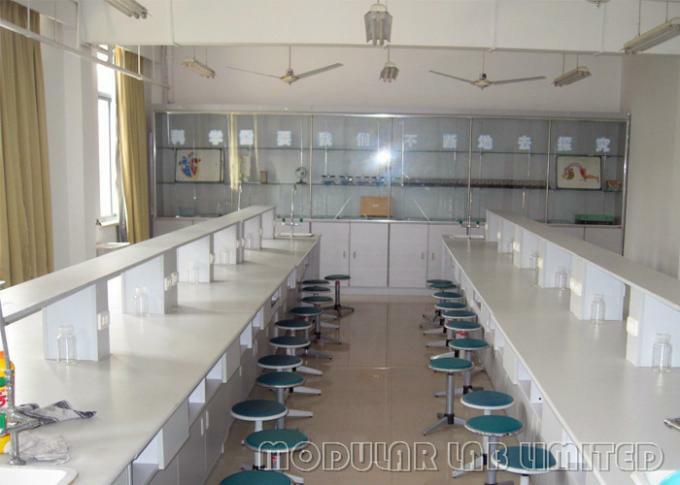 What is a clean room and Why we need it for laboratory? * as well as aerospace semiconductor engineering applications with a low level of environmental pollutants such as dust, airborne microbes, aerosol particles, and chemical vapors. 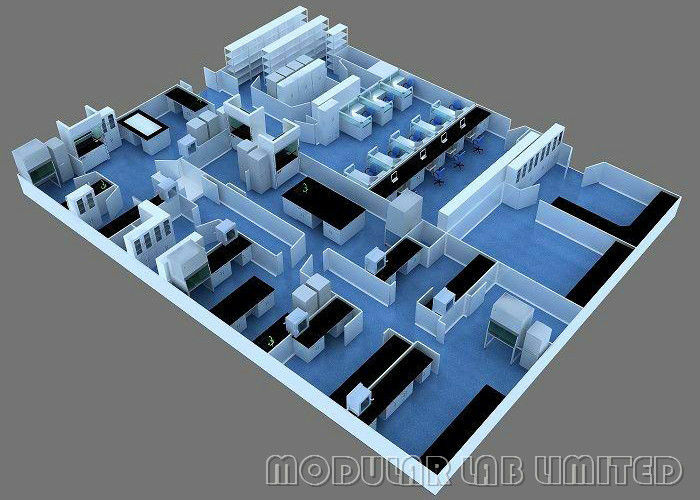 Spacious corridors designed according to the equipment size or size of patient bed and combination of swing door and sutomatic doors to allow convenient access while lowering costs. Doors can be made of stainless steel, powder coated steel, and glass according to their usage. Sizes of doors is also customized according to the requirements of customers.